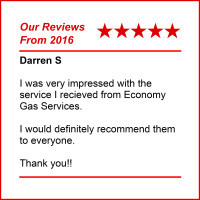 Economy Gas Services Ltd is a family owned business which was established by Stephen Bacon in 1989, delivering gas 6 days a week in West Norfolk. 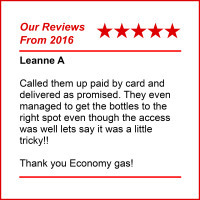 Since then, Economy Gas Services Ltd has grown to become one of the largest, fully comprehensive, independent gas distributors in East Anglia, retailing brands including Calor Gas, Air Products and Campingaz. We feel privileged to have built a team of such caring, professional and friendly people. We are passionate about providing a prompt, professional, friendly and competitive service to our valued customers big or small. 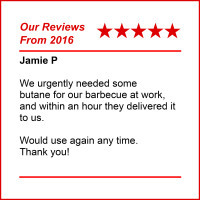 We are unique in the way we offer our customers delivery across West Norfolk and this could be from someone wanting 1 bottle of gas for their BBQ to 100 bottles for stock! 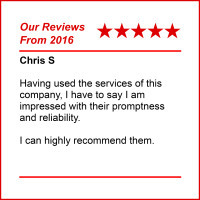 We treat all our customers the same. Pop in and collect, either way you will get great service.